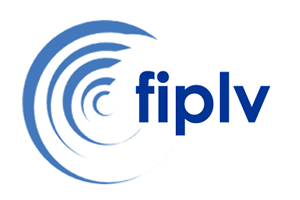 The 25th BETA Annual International Conference is going to be held in the period 3-5 June 2016 at Plovdiv University “Paisii Hilendarski”, Plovdiv. The topic is Teaching and Learning English: from No Tech to High Tech. How to Motivate Learners. We have the pleasure to inform you that The Embassy of the United States in Sofia provides a travel grant for less-advantaged EFL educators for participation in the event. On our behalf, BETA grants admission to these delegates for half fee (30 instead of 60 BGN). 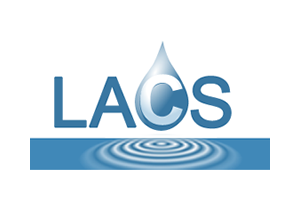 The accommodation and daily expenses are covered by the delegates or their institutions. In order to avail of this opportunity you need to send an e-mail to beta.iateflbg@gmail.com stating your wish to apply and informing us about your place of residence and work and the approximate amount of your transport tickets – deadline May 25th. 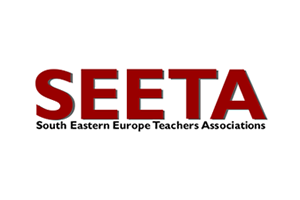 After the conference these delegates have to share their impressions from 3 of the sessions they have attended in order to be published in BETA E-Newsletter (http://www.beta-iatefl.org/cogitoergosum/wp-content/uploads/2015/07/BETA-E-Newsletter-May-June-20152.pdf) not later than 20th June. We are happy to announce the eighth round of BETA competition open to all of you who would like to give it a try. This year the conference is dedicated to Teaching and Learning English: from No Tech to High Tech. How to Motivate Learners and the Pre-Conference Event to CLIL with Young Learners; the aim of this year’s event is to exchange practical ideas and research findings on a broad range of topics such as Blended Learning, Content and Language Integrated Learning, Global Issues, Literature, Media and Cultural Studies in ELT, Teacher Education and Development, Teaching English for Specific Purposes, Teaching Young Learners and Teenagers, Testing, Evaluation and Assessment. The competition is open to all English teachers and teacher trainers – members and non-members of BETA. We believe that there are many of you who are ready to prepare a lesson focusing on practical teaching techniques for presenting grammar / vocabulary, or speaking, or reading, etc. Lessons for students at school (public or private) or university students are welcome. 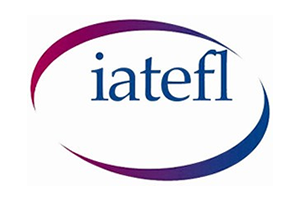 It will be highly appreciated if your lessons provide practical insights and solutions on teaching the language skills, integrating CLIL in the curriculum, cultural studies, assessment and evaluation of L2 knowledge and competences of learners, or the application of blended or e-learning in the ELT classroom. The winning entries will be uploaded on the BETA’s website along with the 25th BETA Conference papers. Please, attach the lesson plan, all materials (handouts, course book pages, etc.) used during the lesson, evidence material of the positive effect of the lesson on students’ knowledge and skills in the target language, pictures / video of the classroom (optional) and email them not later than 10th May 2016 to beta.iateflbg@gmail.com providing your name, contact number / e-mail and school / organization.